The Clinic staff is comprised of nearly 100 professionals working in harmony together to bring our families the most comprehensive, coordinated care possible. In addition to our employees, we have close partnerships with over 80 different specialty and sub-specialty providers. To see a full list of our providers, click here! 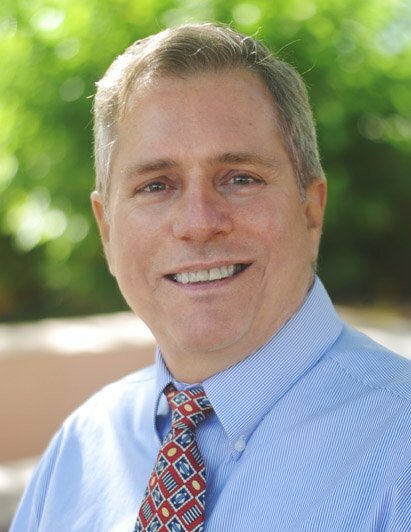 Jared has experience in behavioral health services, having spent 6 years with Providence of Arizona. As their Director of Business Development, he established an array of programs focused on serving individuals diagnosed with developmental disabilities. Jared is passionate about the Children’s Clinics mission and values, and is driven to continually enhance the comprehensive services provided to this uniquely special population. Jared is the President of the Board of Directors for the Autism Society of Southern Arizona and serves as the Chair of their Professional Advisory Council. Jared is also on the Community Advisor Council for the Sonoran University Center for Excellence in Developmental Disabilities (UCEDD), the Governor’s Committee for Autism Spectrum Disorder, and Tucson’s Mayor and Council’s Commission on Disability Issues. Jared is married to his high school sweetheart, Jaime, and together they have four children: Zoe, Sylvia, Aidan and Asher. Melissa Ritchey joined the Children’s Clinics in 2017 as Chief Clinical Officer. Melissa is responsible for the oversight of Primary Care Services, Family and Support Services, Specialty Services and Rehabilitation Services. 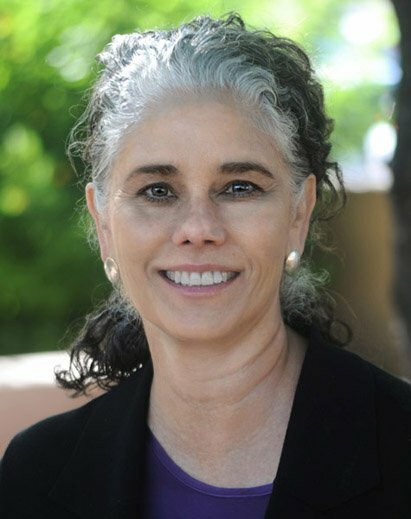 Recognized by the Tucson Nurses Week Foundation in 2011 as a “Fabulous Fifty” nurse for her contributions to the health of the community, she was also inducted into the Sigma Theta Tau National Honor Society, which recognizes individuals who have exhibited exceptional achievements in nursing. She currently serves on the Board of Directors for Tu Nidito, a nonprofit with a focus on helping children impacted by serious medical conditions and death, and has served as camp nurse for the nonprofit’s Camp Erin, a free bereavement camp for grieving children and teens for the last four years. Prior to joining The Children’s Clinics, Melissa served as the director of Tucson Medical Center’s Emergency Department, where she oversaw the work of over 150 staff members, providing care to nearly 100,000 adults and pediatric patients annually in a fast-paced environment. Under her direction, TMC’s Emergency Department won the distinction of Tucson’s best emergency department several years running through the Arizona Daily Star’s Reader’s Choice Awards. Melissa received her master’s degree in nursing with an emphasis on clinical systems leadership at the University of Arizona and her bachelor’s in nursing from the University of Arizona. She is married to her husband Chris and together they have two children: Izaiah and Emma. Joining Children’s Clinics in 2015, Gemma has served in various leadership positions and is currently the Chief Administrative Officer. Gemma brings ten years of healthcare experience to her current position at Children’s Clinics, having worked with vulnerable populations in both direct care and administrative roles. 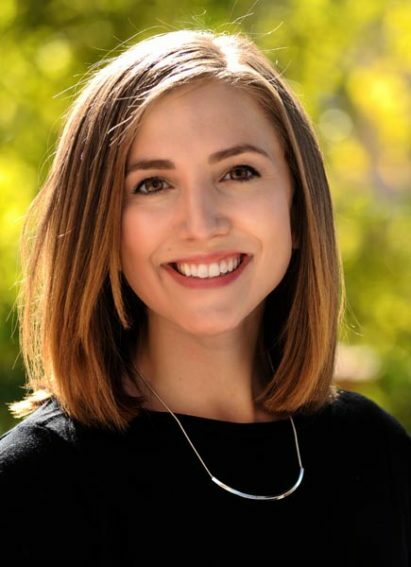 Following completion of her bachelor’s degree in molecular and cellular biology from the University of Arizona, Gemma received her Master’s degree in social work from the Arizona State University School of Social Work with an emphasis on nonprofit administration. A graduate of the Arizona Leadership Education in Neurodevelopmental Disabilities (LEND) program and Greater Tucson Leadership, Gemma has a clear commitment to improving the overall health of children with complex illnesses living in the culturally diverse communities of southern Arizona. Gemma has been recognized by the Tucson Hispanic Chamber of Commerce as a 2017 40 Under 40 Honoree and by Tucson Local Media’s 2018 Women of Influence Awards. She currently serves on the Board of Directors for the Children’s Museum Tucson and the Association of Fundraising Professionals Southern Arizona Chapter. Sydney Rice is a developmental pediatrician and is dedicated to improving the lives of children who have disabilities and their families. She began working at Children’s Clinics in 1998 and has worked in the clinic in varied roles, including as a pediatrician in the primary care clinic, spina bifida clinics, osteogenesis imperfecta and developmental clinics. She sees children with varied motor and cognitive disabilities. She volunteers as a board member of the Autism Society of Southern Arizona and serves on the Governor’s Committee on Autism Services. She works on varied research projects that support the care of children with disabilities such as the CDC Autism surveillance program and directs the University of Arizona LEND (training program for professionals who care for children with disabilities). 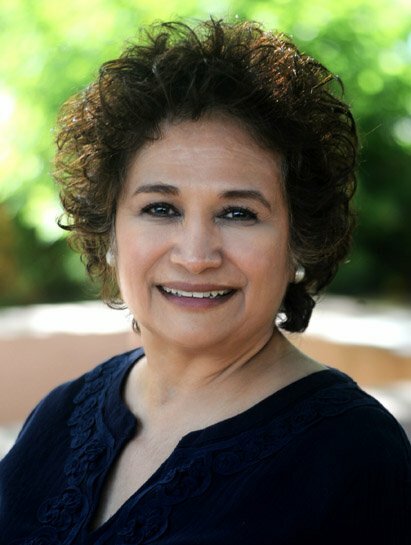 Yolanda Felix is a native Tucsonan and a University of Arizona, College of Nursing graduate. Yolanda has worked in healthcare for over 40 years in both acute and outpatient clinic settings. She has been with the Children’s Clinics for over 9 years and feels passionately about serving our mission. Outside of the Clinic Yolanda enjoys spending time with her family and friends. Yolanda’s husband and their two children are also University of Arizona alumni. Clay joined the Children’s Clinics in November 2014. He has over 20 years of healthcare IT experience delivering technology solutions in public health, acute care and ambulatory environments. He has experience in the implementation and support of multiple EMR’s, ancillary clinical systems, system integration and revenue cycle management systems. Clay holds a Bachelor’s Degree from The University of Iowa. In his spare time, Clay enjoys traveling with his wife.